Panchathan Record Inn is music director A. R. Rahman’s studio at Chennai, India. 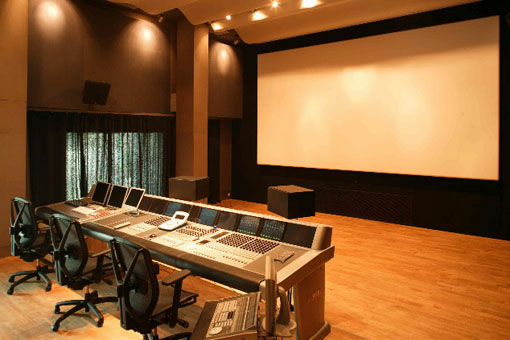 It is one of the best studios in India. This is said to be one of the best in the whole of Asia and houses equipment like the Euphonix System 5 Audio Mixing system. 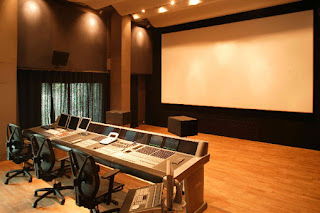 The studio has been designed by Studio 440 and the state of the art equipments are from Daxco Digital. 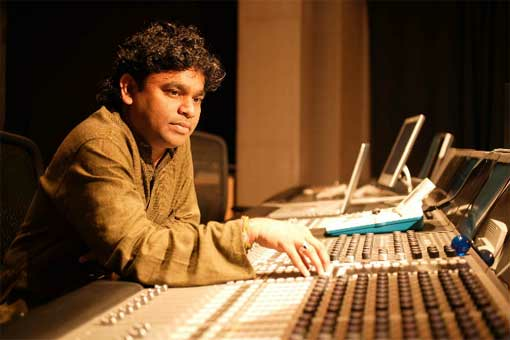 His team includes Sound Engineers, H.Sridhar, S.Sivakumar & Aditya Modi, his manager Noell James, and Co-Ordinator Samidurai. This recording studio is interesting because of the flexibility it offers for music recording and film mixing, thanks to variable acoustics. The control room has a large bay window offering full view of the big screen in the mix stage. It applies a WHYSWG experience to the music directors. 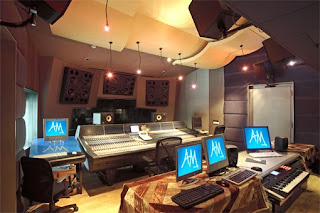 The recording area, which doubles as a mix stage, can accommodate up to thirty musicians for large recordings. There are also two additional isolation booths with large glass sliding doors, offering easy viewing to and from the main recording area. Most acoustical treatment was done using specially imported RPG diffusers, clouds and Maharam acoustically transparent fabrics, giving the facility a chic plain lines and a roomy feeling. A local Architectural and Construction Company in Chennai has been appointed to execute the project and to ensure that all construction is done according to Studio 440′s stringent plans and design. Studio 440 is overseeing the construction through site visits and correspondence together with DAXCO DIGITAL. Acoustic architects from CA, USA who have designed studios for Sony Music, Warner Brothers, just to name a few. The two main rooms in the straight forward plan dovetail together in a complex section. Each is equipped with a console that sits atop raised platforms concealing cable troughs. A stepped window in the Control Room front wall offers clear sight lines to a screen in the adjacent Mix Stage/Tracking Room. Designed with its own projection system and motorized blackout window shades, the Control Room can function independently of the stage. Mobile racks facilitate sharing of equipment. Visible from the Control Room, is booths lining one side of the stage have. 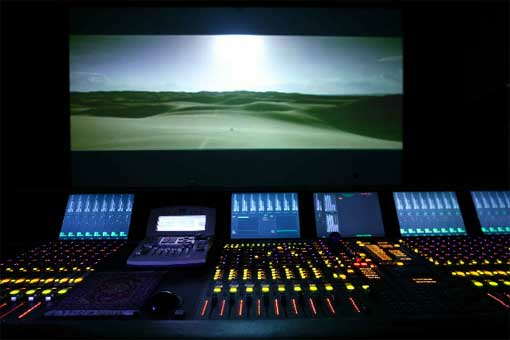 The Control Room is equipped with a 140 channel Euphonix System 5-M Digital Mixing Console with 2 cores . 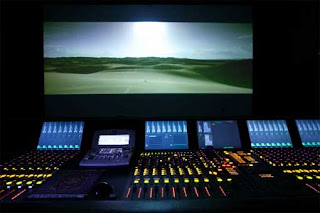 Having worked in several top studios in the UK , USA & Canada , Rahman had the opportunity to work with and evaluate all the large format consoles currently available in the market.